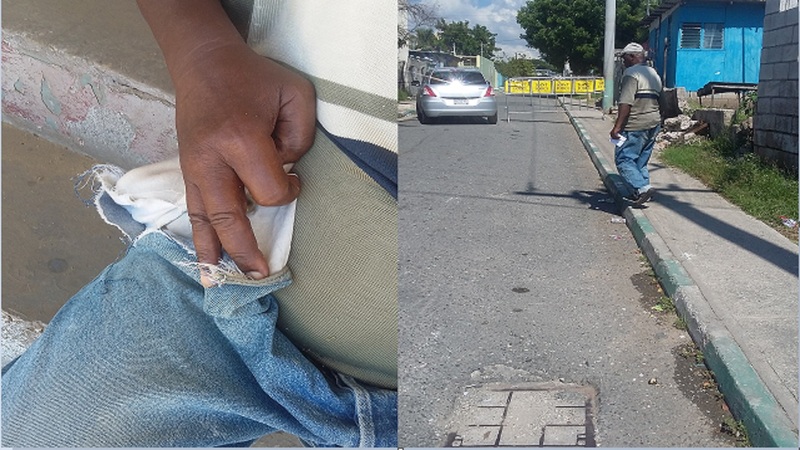 Vendors who ply their trade in downtown Kingston are heaping praise on police after they managed to apprehend two men just minutes after they held up and robbed a Chinese business operator on Saturday. 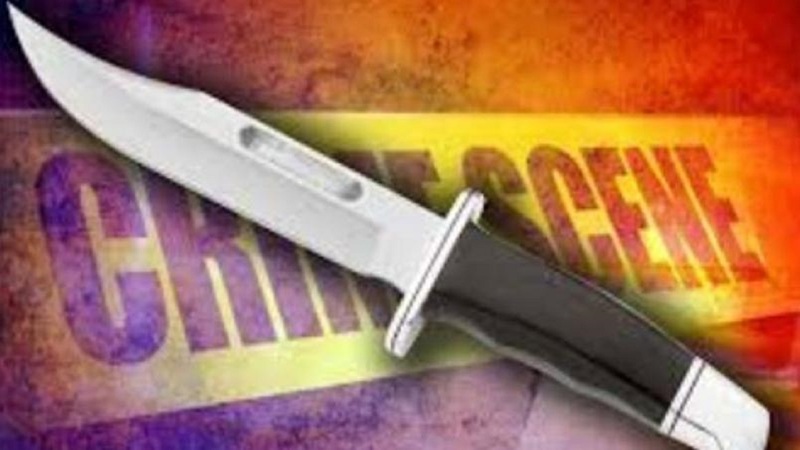 Police said they also found out that one of the men who was apprehended was out on bail for another crime. The accused had even visited a police station to report as a condition of bail minutes before he reportedly joined the group of men to stage the weekend robbery. Reports are that at about 2:30 pm criminals went to the business place located at the intersection of Heywood and Princess Street. 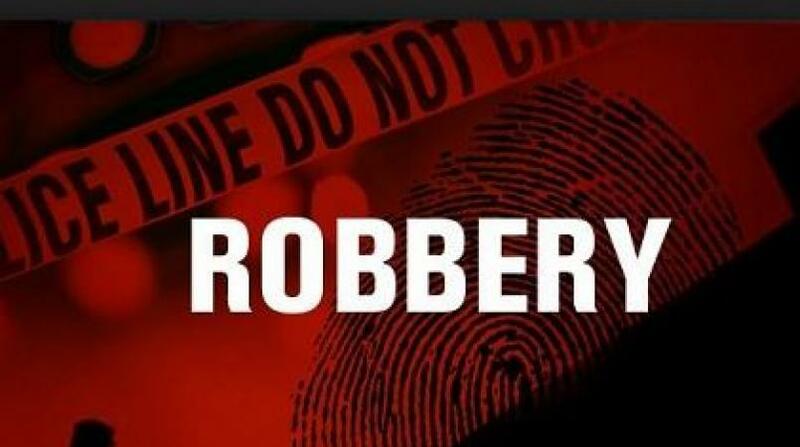 “Information we received is that at least 12 men went to the place of business and robbed the owner of an undetermined sum of money,” one police man from Denham Town told Loop News. The men then ran from the location but did not reach far. “It was while they were trying to escape from the location that the men ran into a team of plain clothes policemen,” said one alleged eyewitness. Police said two men from the group were apprehended and over $100,000 recovered from one of the accused. The other men from the group managed to escape. 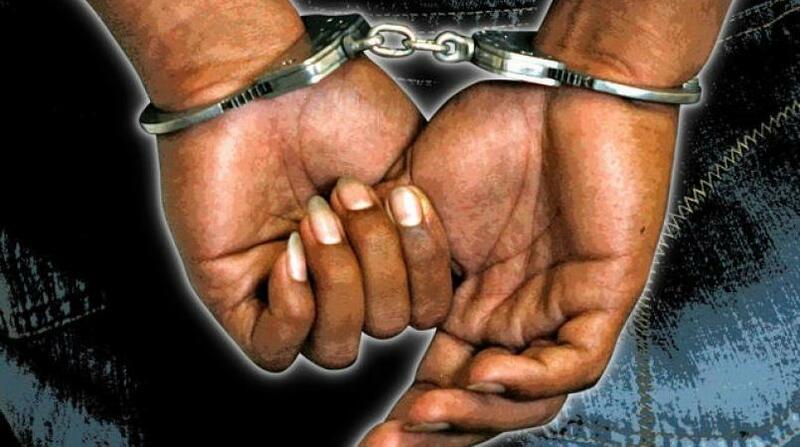 Police said the two men were taken in custody where it was discovered that one of them had minutes earlier visited a police station in the downtown area to report as a condition of bail as he had just been released from custody for another crime that he had reportedly committed. “We found that one of the men we held for the reported robbery of the Chinese business operator had minutes earlier visited a police station to report as a condition of bail,” police told Loop News. Following the incident vendors and other persons who do business in the downtown Kingston area have praised the police. “The police are really out in their numbers and we want to commend them on the work that they are doing,” said one vendor who identified himself as Mark. “It is true, we really see the police presence in and around the downtown area,” said another vendor.